Hi there. 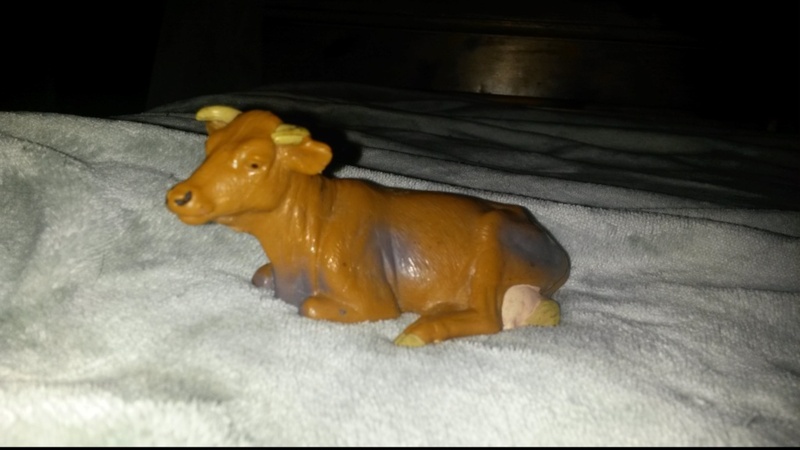 I have two rather old cows, neither of which have numbers or the years they were made. One is made in portugal....i wish to kniw how rare they are and if they are worth something. Or if any of you have seen these guys before. Thanks!! 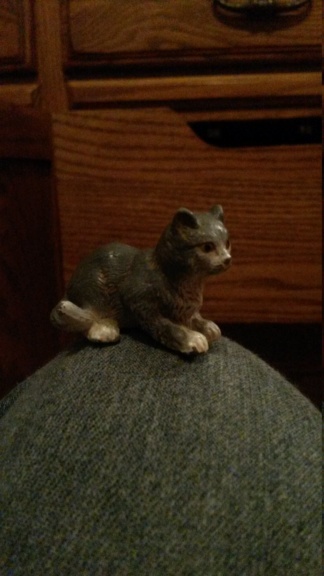 i also have this cat, (it's not on the wiki page but i found it online. Id 14411.) That everywhere i look, it says rare. As its the internet I am skeptical....wondering if you knew how "rare" it is? If I'm remembering correctly thats a kitten from the pets series. Make sure you look at any category it may be in on TAI. If I get time later I will try to post a link to it. 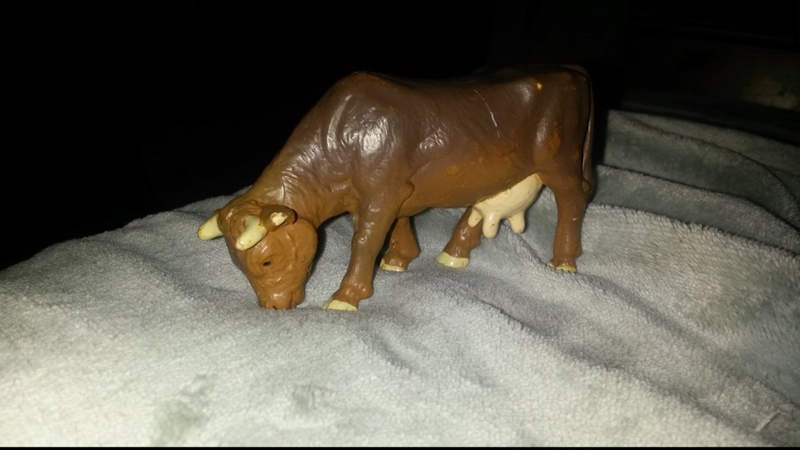 Further, the monetary price of Schleich models has gone down in recent years, so rarity is usually a term only used for the presence of a model in terms of "population" nowadays, not necessarily monetary value.